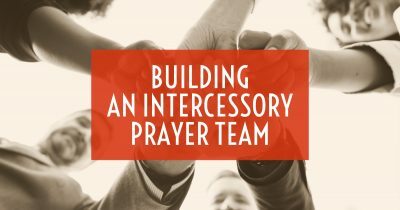 Building an intercessory prayer team is vital to your success in ministry. The enemy will attack you left, right and down the center. You need a hedge of protection that's strong enough to withstand the onslaught. Don't wait until you are under spiritual attack to build an intercessory prayer team. Raise your prayer shield now! Do you have trouble sleeping at night? It may be the enemy, but it could be natural purposes. 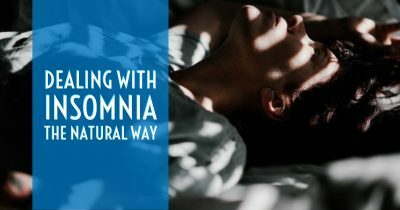 Our health expert will help you get to the root of your insomnia, whether spiritual or physical, and help you overcome. This page is for live students at our facility. 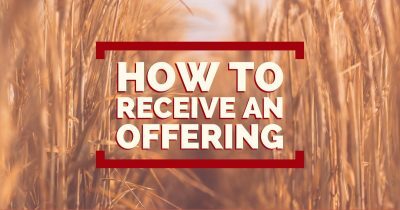 There's a right way and a wrong way to receive an offering. There's a way to build people's faith to give so they can sow with expectation. There's a line you don't want to cross. Disover how to take up an offering with integrity. Do you know what is your purpose in life? God has need of you. It's time to get about the Father's business. 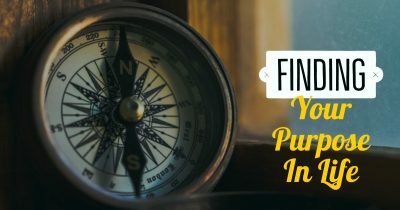 Get equipped with insights on discovering your purpose so you can serve the Lord effectively. We offer practical exercises and questions to help you drill down into what God has called you to do.